Is there a better alternative to Silverlock? 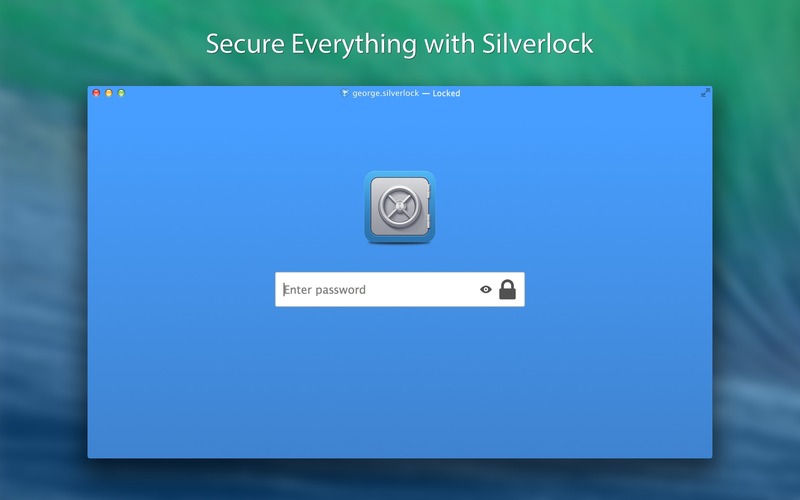 Is Silverlock really the best app in Security category? Will Silverlock work good on macOS 10.13.4? Sliverlock is a password manager and secure digital wallet. Create strong, unique passwords to protect your logins, services, and apps. Silverlock securely stores website logins, notes with rich-text formatting, contacts, Wi-Fi passwords, files, software licenses and much more securely behind your master password. Silverlock needs a rating. Be the first to rate this app and get the discussion started!